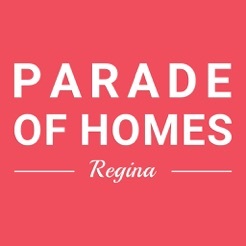 The Parade of Homes Regina App is the source of all information related to the Regina & Area Parade of Homes. The Parade is an exclusive event featuring a showcase of Regina and area homes that feature quality craftmanship. 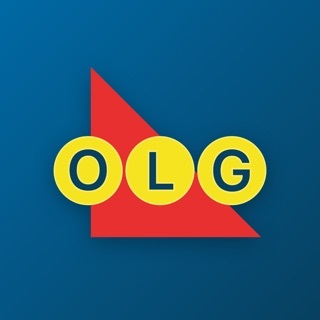 This event is brought to you by the Regina & Region Home Builders’ Association. 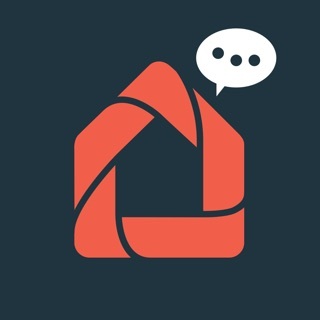 You can view the latest homes, photos, and details of all the homes. You can also reference all the builders, communities and sponsors associated with the Parade.